Anyone associated with corporate culture knows how exhaustive the process of creating a plan keynote presentation. It is something that can take up a lot of time but as the work culture is so demanding you can lag behind and miss the deadline. 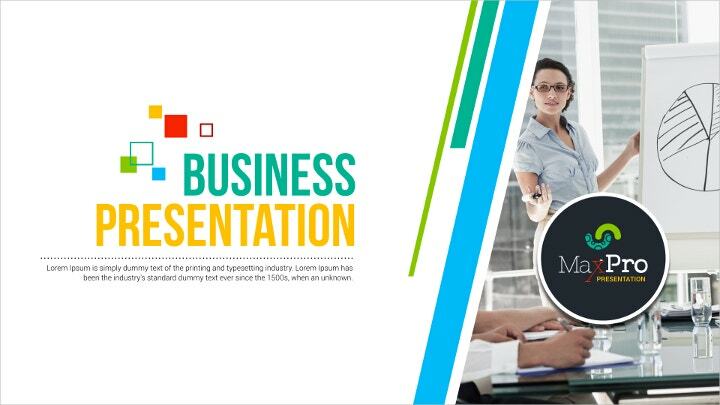 The easy way out is using business keynote template that helps you create a clean professional presentation easily and without unnecessary time wastage. 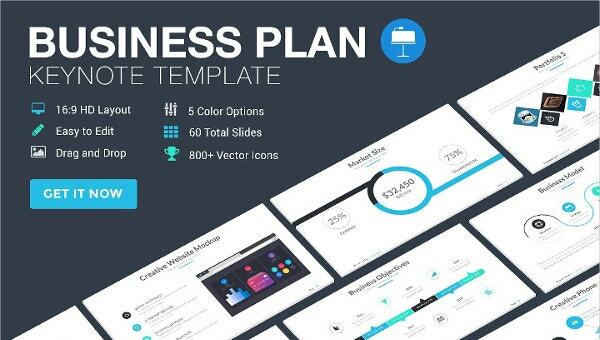 Checkout the business plan keynote template given below to identify the best presentation template design for you. 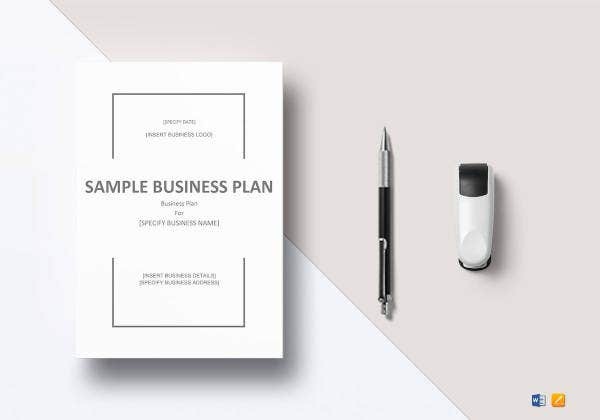 With the template given, you get 8 Keynote files in 8 different colors along with a help file and a user guide file in PDF format. The template has been designed for Apple Keynote. 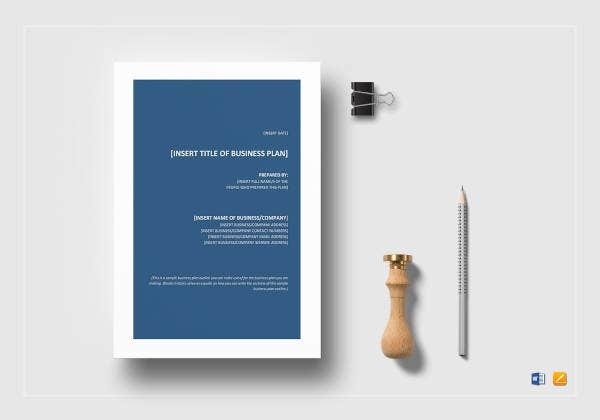 This plan keynote template has been prepared exclusively for Mac users. 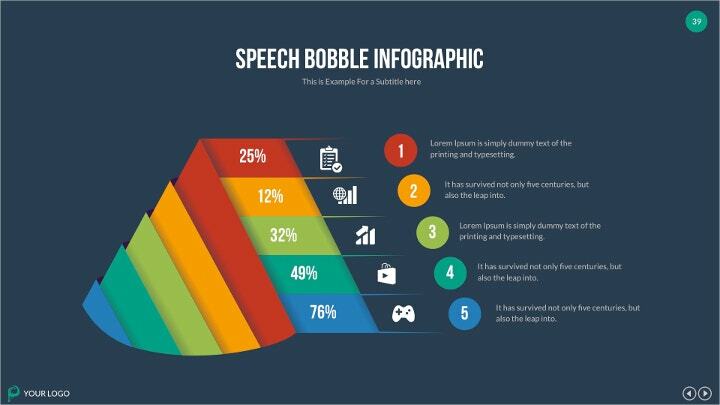 It lets you create a presentation that is impressive, creative and clean. The elements given in the template files are fully editable. 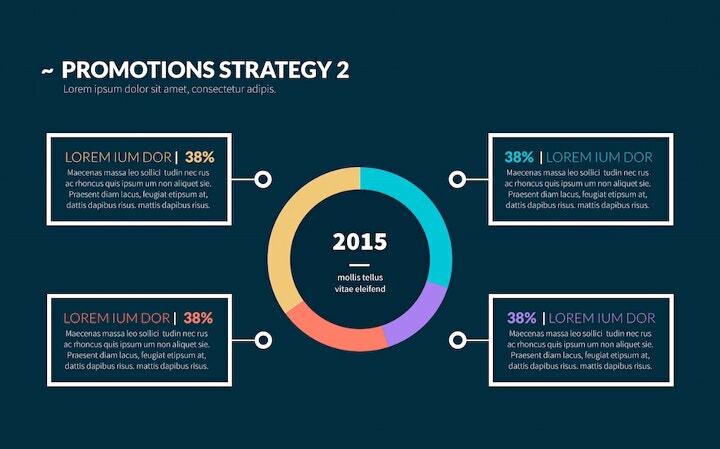 The given keynote template comes with 4 color variation which provides you with enough options to choose from. With the template file you get great features like 450 vector icons, 60 unique slides and picture placeholder ready feature. The file is fully editable and completly resizable. 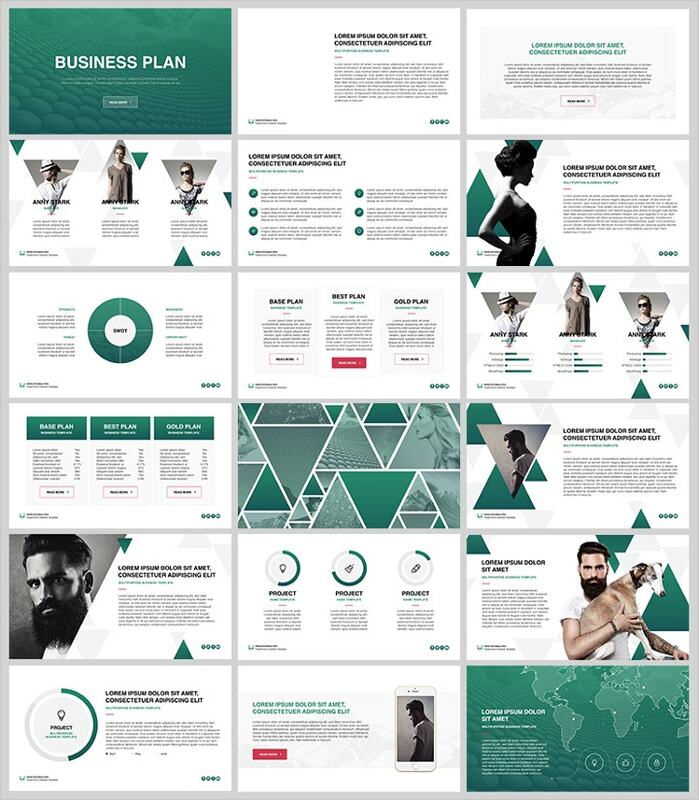 With this template file you get 20 professionally designed slide designs that are fully editable and you can replace the content very easily. With two colors and 9 icons you know you are not going to miss variety at all. 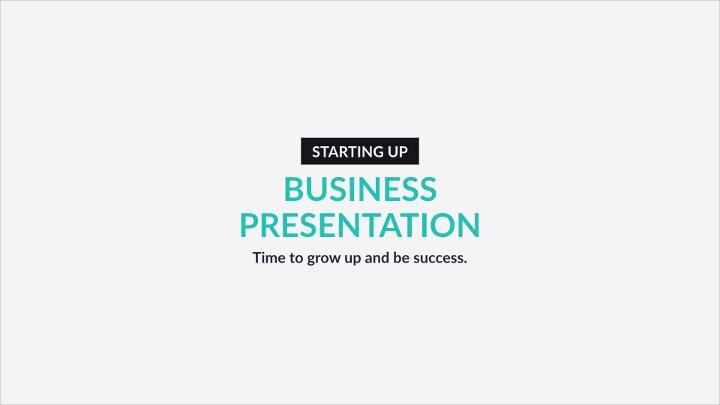 Create unique business plan presentation with this highly advance keynote presentation template. There is a variety of around 2000 vector icons that accompany this template file. 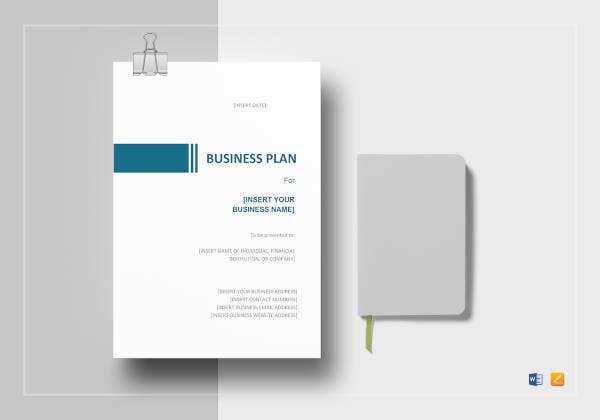 This high quality business plan template is available for free download and this is one deal that you should not miss if you are to prepare a business plan presentation. 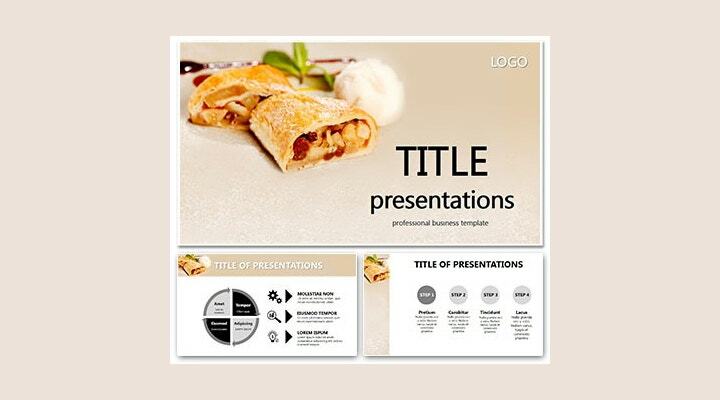 You get 9 slide designes and the template is suitable for Mac users. 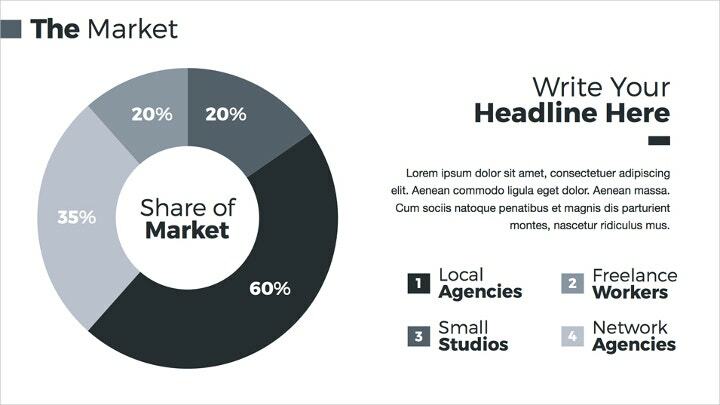 Here is a keynote template that you can use for template for your business, proposal and portfolio presentation. Text, shape, chart are editable on the given Keynote presentation. You get 60 multipurpose slides along with 7 color variations. The given business plan keynote presentation comes with some very interesting features. For starters, it comes with more than 355 multipurpose slide designs. You can use custom fonts and can also customise the colors as per your requirement. When it comes to presentation in food business they have impressive and pleasing to the eye, just like the food. The task can be difficult and the given template is something that can bring you a lot of convenience.